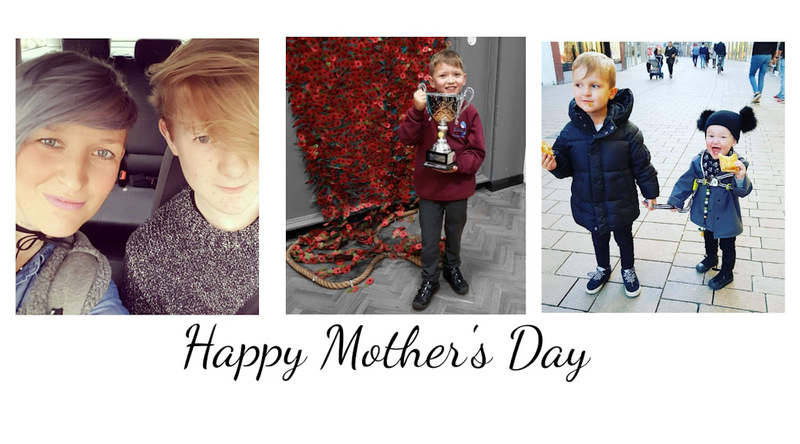 Accrington Aerials Ltd would like to wish all of our lovely customers, friends and family a very Happy Mother’s Day. We hope you grabbed a pretend lie in. Clocks going back on mother’s day. . . WHO DOES THAT! 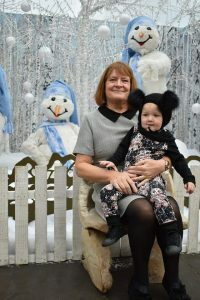 First up is Nana Linda who has our little Axll for us whilst we work. You definitely have your hands full with that little monkey!!! We would also like to thank the partners of our staff members. Happy Mother’s Day to you. Thank you for feeding, clothing and cleaning them. For your understanding on early starts and late finishes. You lovely ladies are also a crucial part of this fantastic team. Clive and I hope you all have a smashing day and get spoilt rotten. 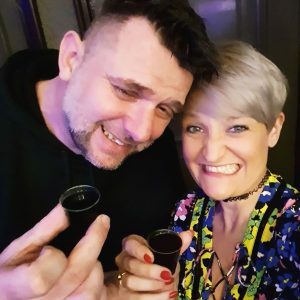 Here we are last night, toasting to all you lovely ladies, already fearing the hangover, and the hour less in bed! 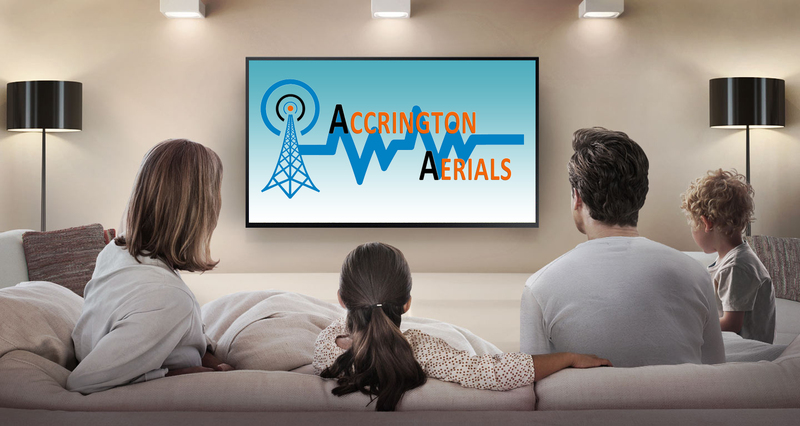 Call Accrington Aerials on 01254 377511 for all your CCTV, TV aerial, satellite and TV wall mounting needs. And be sure to give our Facebook page a like.